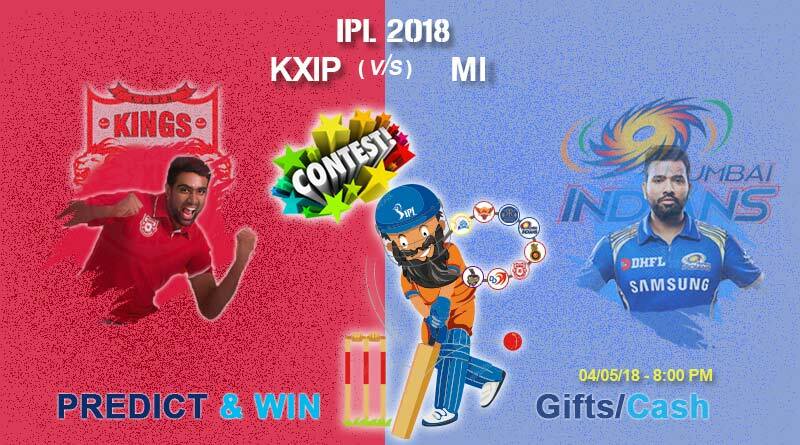 Match 34: IPL 2018: KXIP VS MI – Who will Win the IPL Match Today? 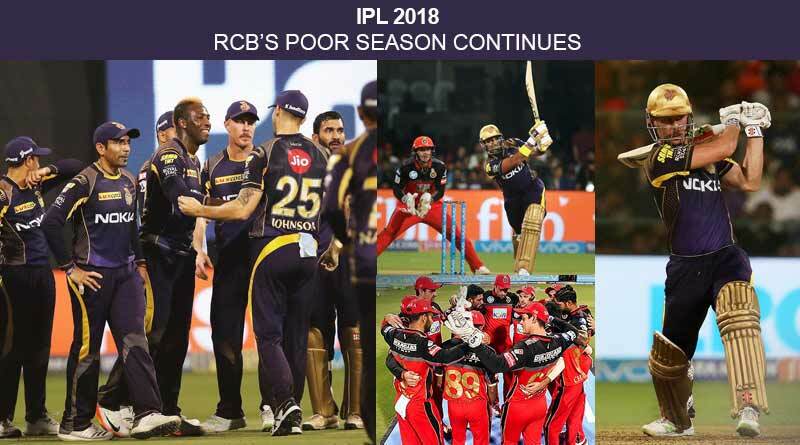 Match 33rd: IPL 2018: KKR vs CSK – Who will win the IPL match today? Match 32: IPL 2018: DD Vs RR – Who will win the IPL match today?